Studio apartments, 2, 3, and 4 rooms of 48 sqm; 60 sqm; 117 sqm and 311 sqm, for rent in a new residence. 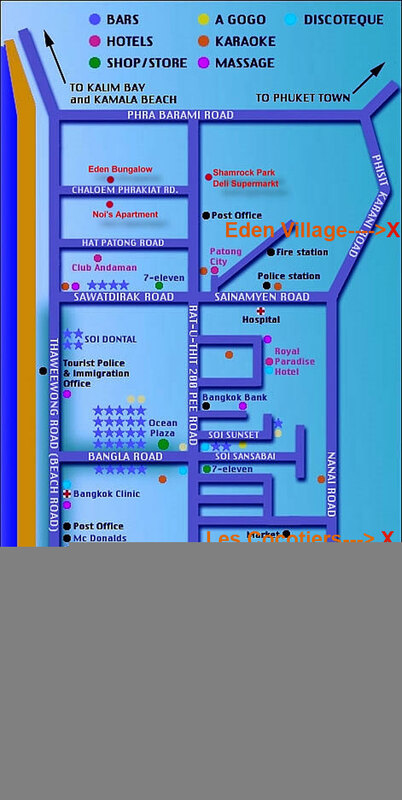 The Eden Village Residence is located in Patong Beach, in a residential area, quiet and in a tropical park of 8000 sqm. 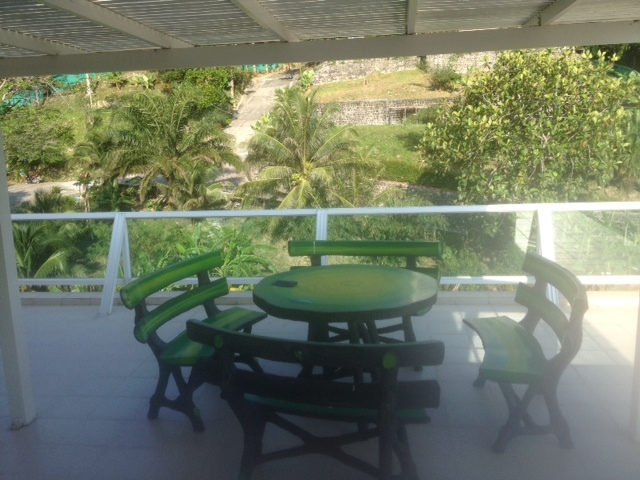 All studio apartments, 2, 3 or 4 rooms are provided of large balconies and great view of the sea or mountains. Apartments for rent per month or year (from 16,000 Baht per month). On holiday all year! 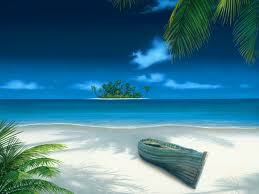 The island of Phuket, known as the Pearl of South East Asia, receiving more than 18 millions tourists a year. It is the first tourist destination in all of Asia. Patong Beach is the most famous and most popular beach of Phuket. Distractions are numerous and adapted to family life and children. Patong Beach have also many sports, aquatic and day trips. The Eden Village Residence is located at Patong Beach, in a Quiet residential zone and a tropical park of 8,000 sqm. 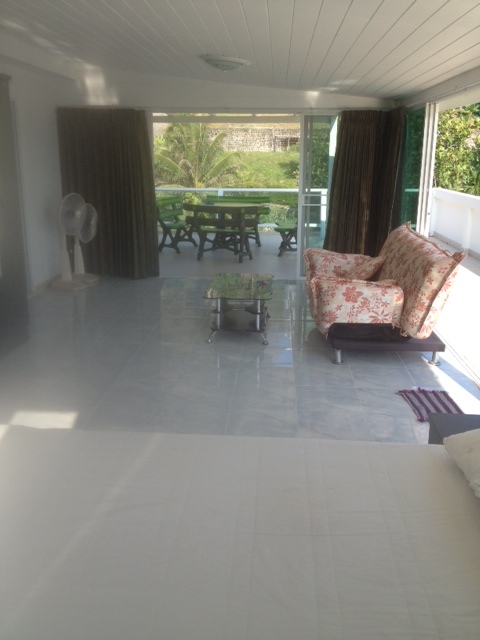 Each of the studios, 2, 3 or 4 room flats has a large balcony (20 sqm to 32 sqm) and a beautiful sea view or hills. The flats are spacious, luxurious while both modern and bucolic. Be on holiday all year round! The Eden Village Residence will be fully equipped in order to make your life enjoyable on a daily basis: full-size pool, Jacuzzis, reception area, fitness center. 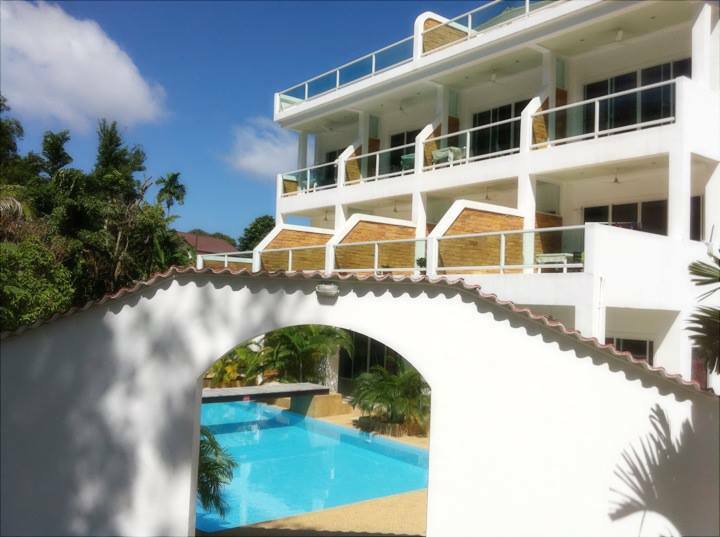 The Eden Village Residence is made up of 2 small 3 and 5-storey buildings containing 18 flats in a 8,000 sqm tropical garden (The only residence in Patong beach built in a quiet natural landscape). All of this makes the Eden Village Residence a unique building complex in Patong.